We work in partnership with our clients to understand their needs, challenges and unique value proposition. We create detailed and compelling search briefs that revolutionize their business to attract top talent. Our approach contributes to succession planning, leadership consulting, executive assessment via psychometric profiling, culture shaping and start-up consulting. 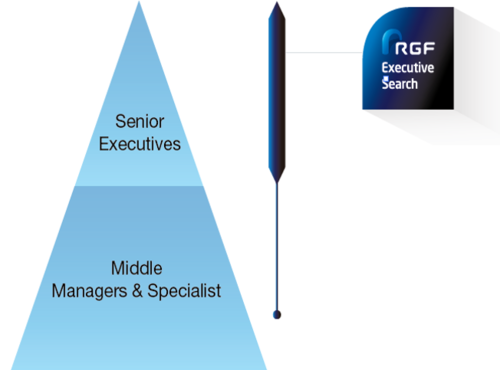 This is an integral part of our senior management search services. We have tenured consultants working in major cities throughout Asia. These are anchored by regional practice teams that bring deep specialization, know how and cross-border market insighst that help identify and recruit the most suitable candidates. Their talent will positively make an impact in our client's company. Our teams consists of seasoned consultant who provide customized services to ensure excellent customer experience while working with us. Should you require any further assistance in any areas, please register with us.